Gerard Callenburgh (born: Willemstad, December 6, 1642 / died: Vlaardingen, October 8, 1722) was a Dutch Admiral. 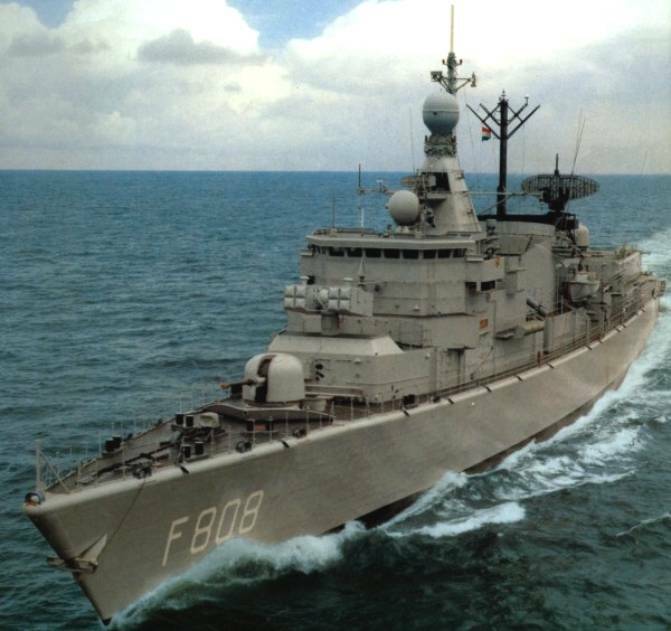 Gerard was the son of a wood-trader, but chose to enter the Dutch navy, serving the Admiralty of the Maas. He was second lieutenant during the Second Anglo-Dutch War. On 10 February 1671 he was promoted lieutenant. 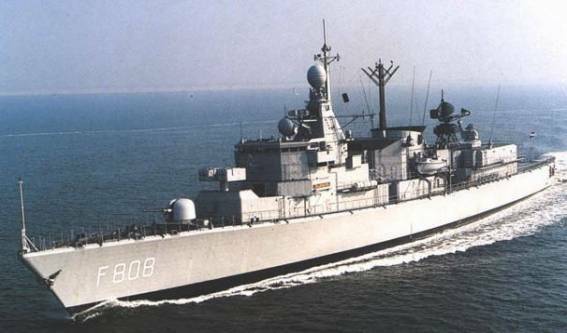 During the Third Anglo-Dutch War he served on Michiel de Ruyter's flagship, De Zeven Provinciën, in the Battle of Solebay. 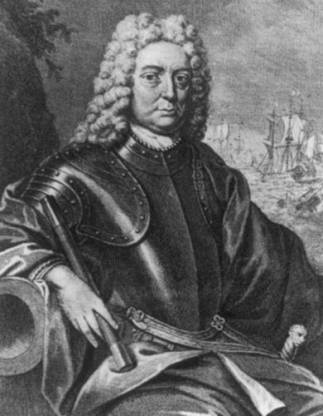 He was promoted to extraordinary captain on 15 March 1673, serving as second flagcaptain of De Zeven Provinciën in the Battle of Texel, below captain Pieter de Liefde. On 13 February 1674 he was made a full captain. In 1676 he commanded the Eendragt, the flagship of De Ruyter in the Mediterranean. When De Ruyter was killed, he became acting Vice-Admiral as squadron leader of the van, bringing home the body of the Admiral. In 1688 he was captain of the Maagd van Dordrecht in the invasion fleet of William III of Orange during the Glorious Revolution. Having excellent relations with the stadtholder he became Vice-Admiral of the Admiralty of the Northern Quarter on 16 April 1689. In 1690 he fought in the Battle of Beachy Head on the Beschermer (90 cannon). On 18 April 1692 he returned to the Admiralty of the Maas in Rotterdam, using the new and fourth De Zeven Provinciën as flagship. 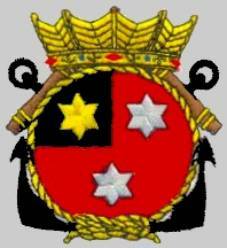 However on 20 November 1697 he again was relocated to the Admiralty of the Northern Quarter to be its Lieutenant-Admiral. He achieved his greatest fame during the War of Spanish Succession. In 1702, the Beschermer was again his flagship in the Battle of Vigo Bay. In 1704 he participated in the Anglo-Dutch invasion of Gibraltar, and helped in its defense in the Battle of Malaga as commander of the rear. On 14 February 1709 he was relocated to the Admiralty of Amsterdam; on 19 February 1711 his last assignment was with his old Admiralty of the Maas. Such changes, very rare in the earlier 17th century, now became common as centralisation growed and provincial loyalty and strive diminished. 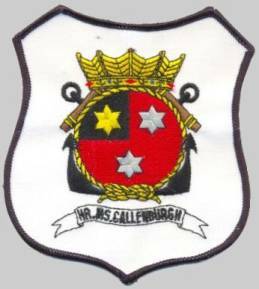 From 1678 till 1711 Callenburgh was a member of the town council of Vlaardingen and often was chosen to be one of the burgomasters for a period of time.